Anybody playing summer hockey, for either the 7s on a Tuesday or the 11s on a Wednesday or Thursday, is invited to Hurricane Sport’s Presentation Evening on Friday the 25th of July. 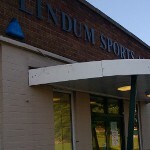 This covers all teams, both junior and senior and is aimed at celebrating the competitions that have been taking place at the Lindum Spots Association over the last couple of months. 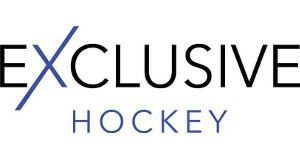 The event has been seen as a huge success, providing a high standard of hockey throughout the summer and bringing in additional revenue to the Lindum itself (which in turn benefits Lincoln Hockey Club). It would be great to see a healthy turnout of players from Lincoln at this event. More information on the evening, including a booking form, is available here.